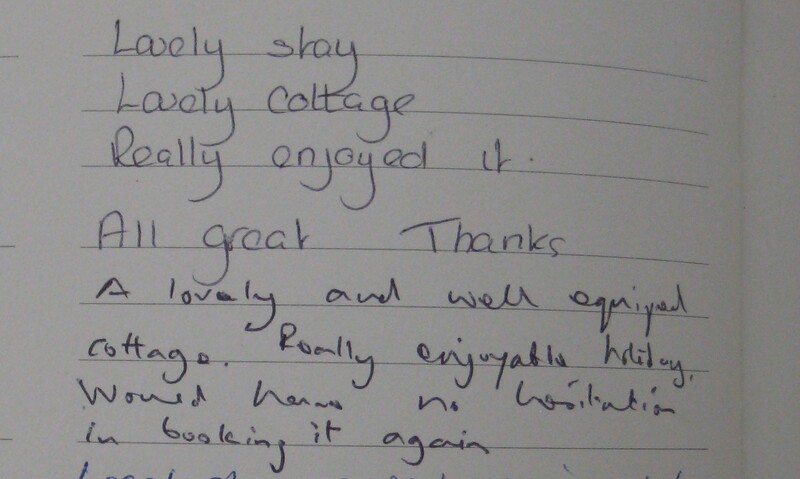 We agree. 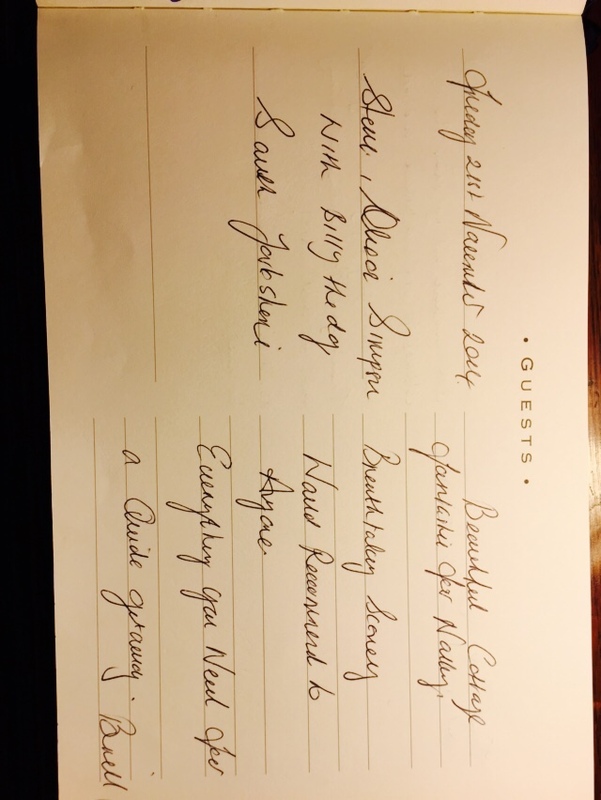 The TV is very small. 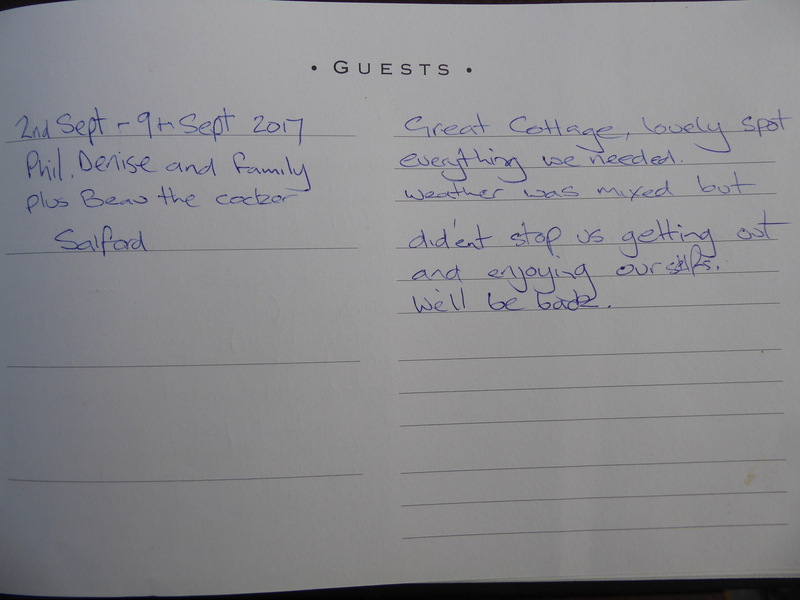 We are replacing it with a larger (but not massive) one. 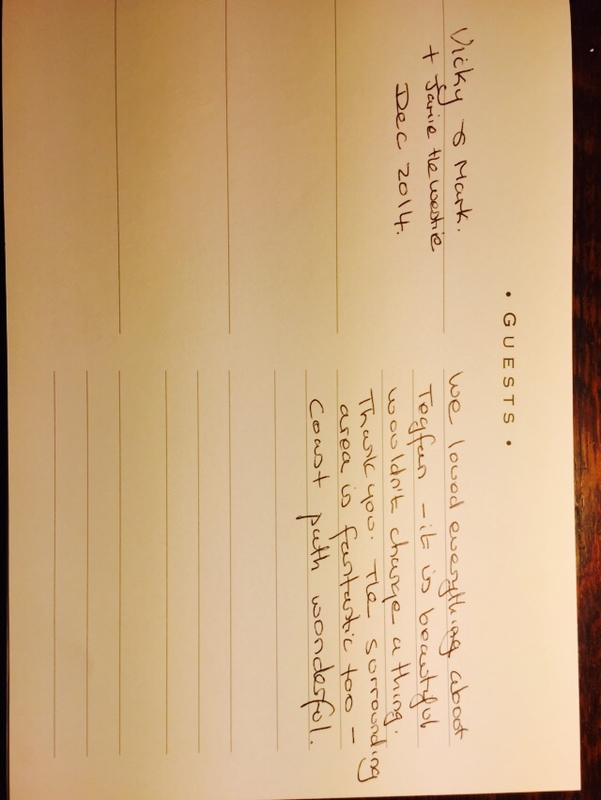 Here are the reviews for 2014. 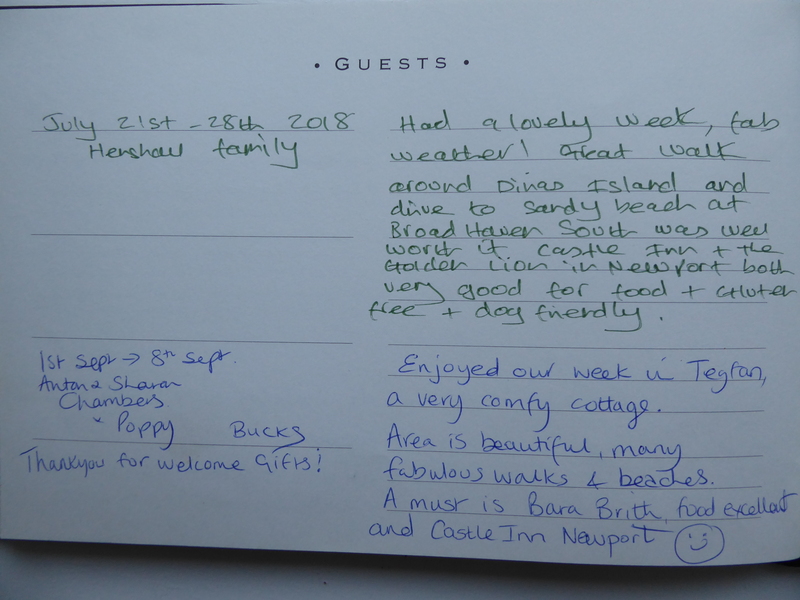 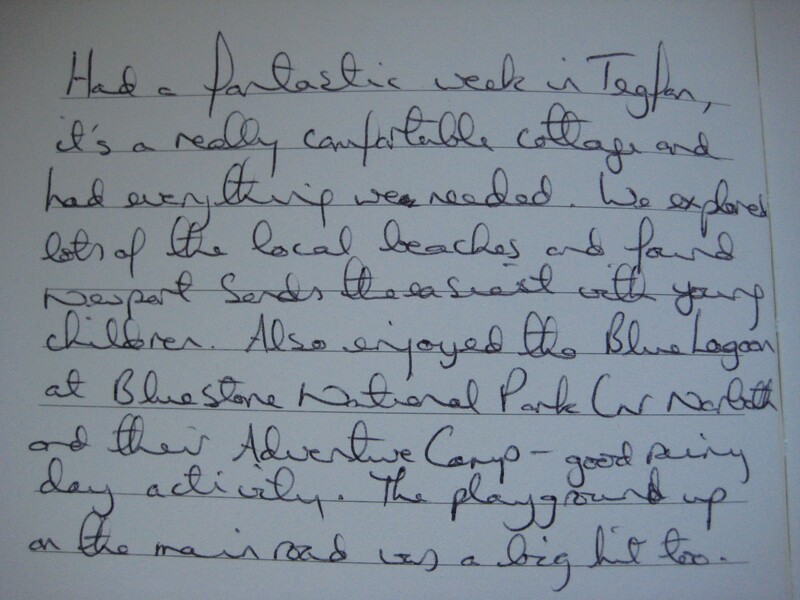 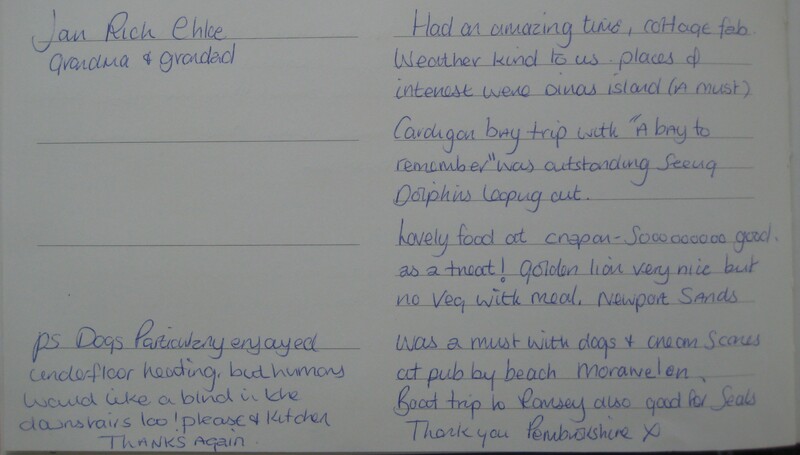 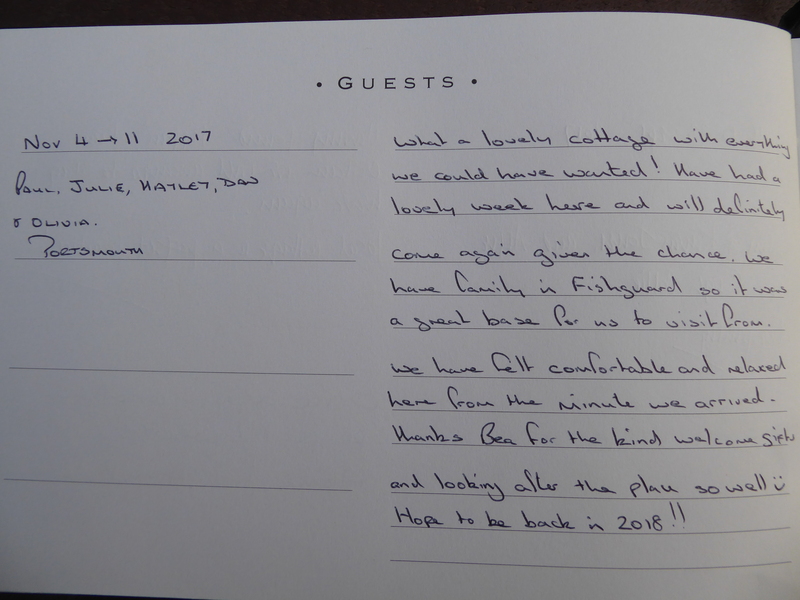 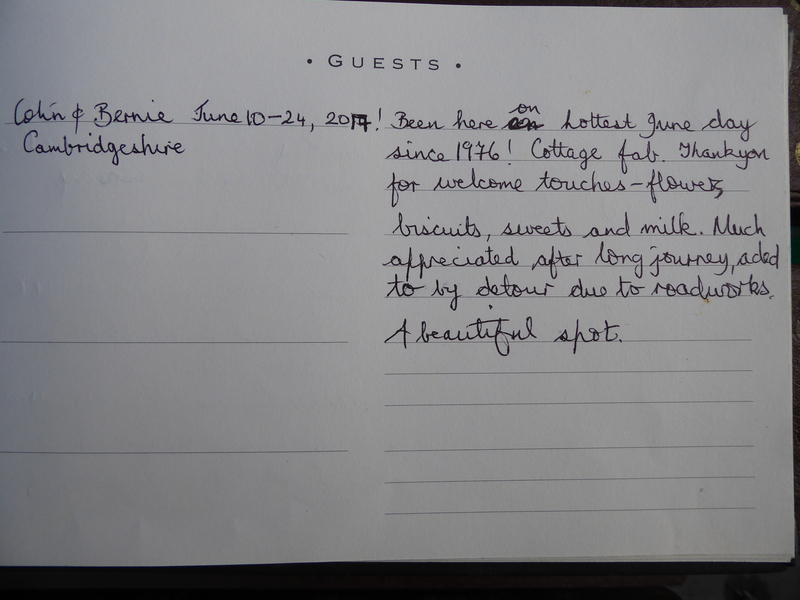 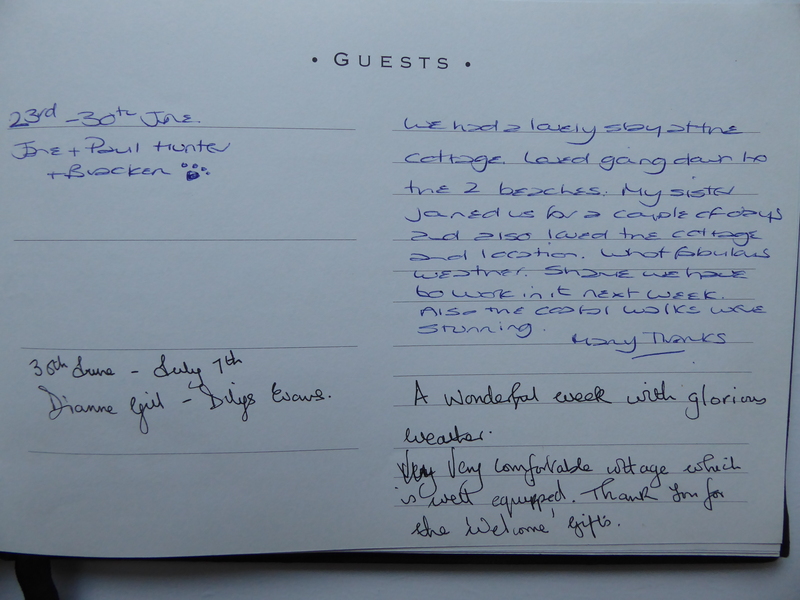 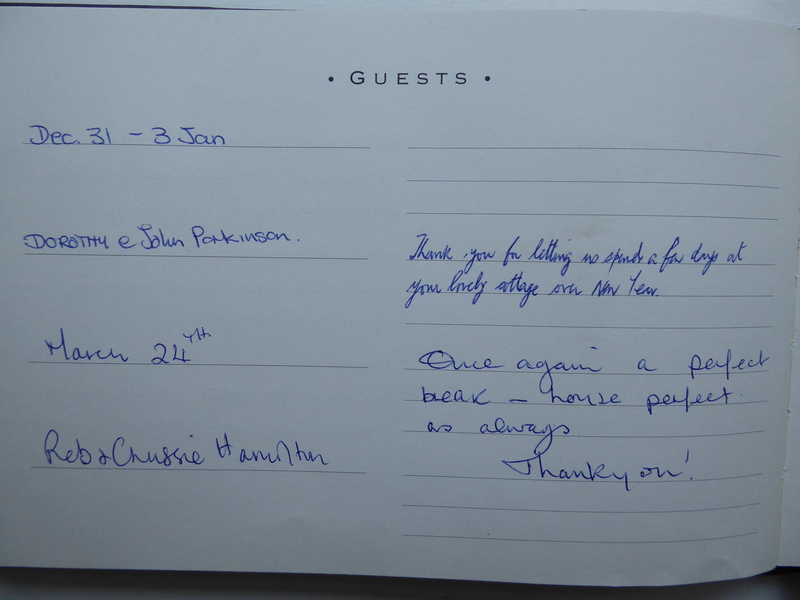 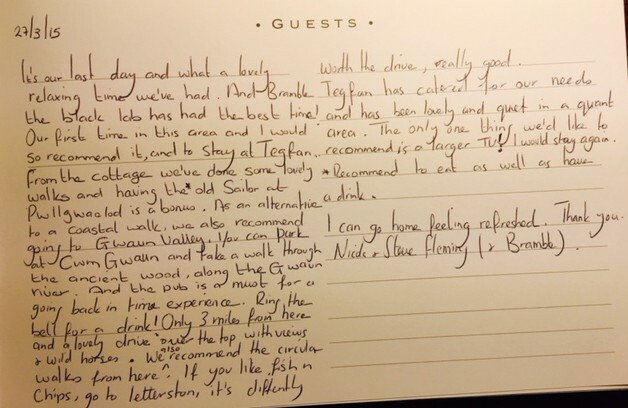 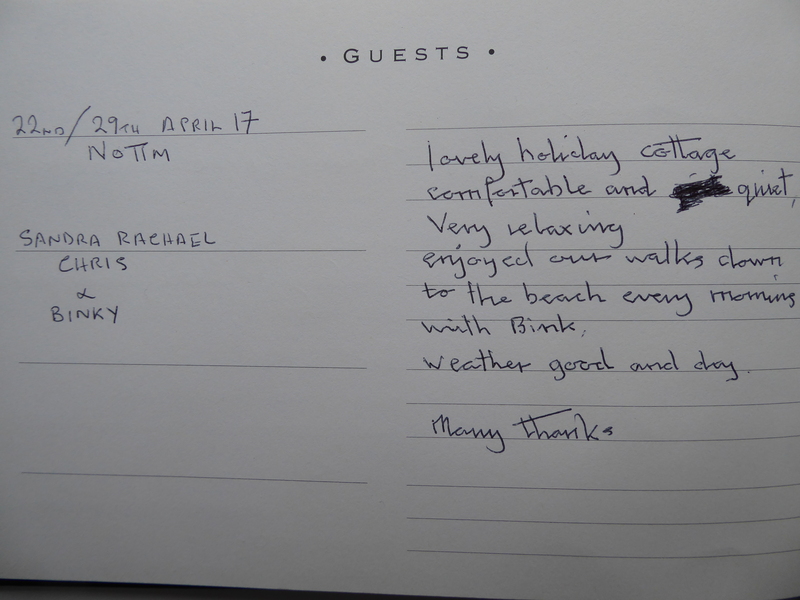 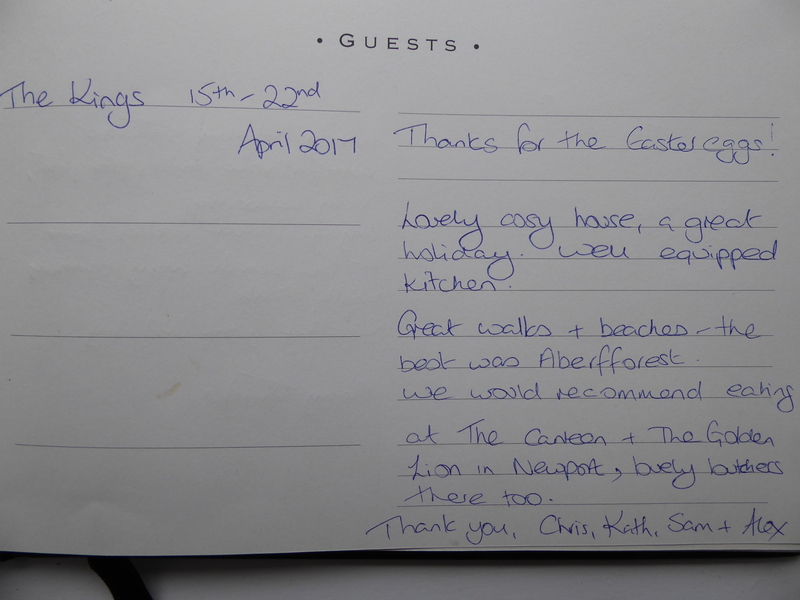 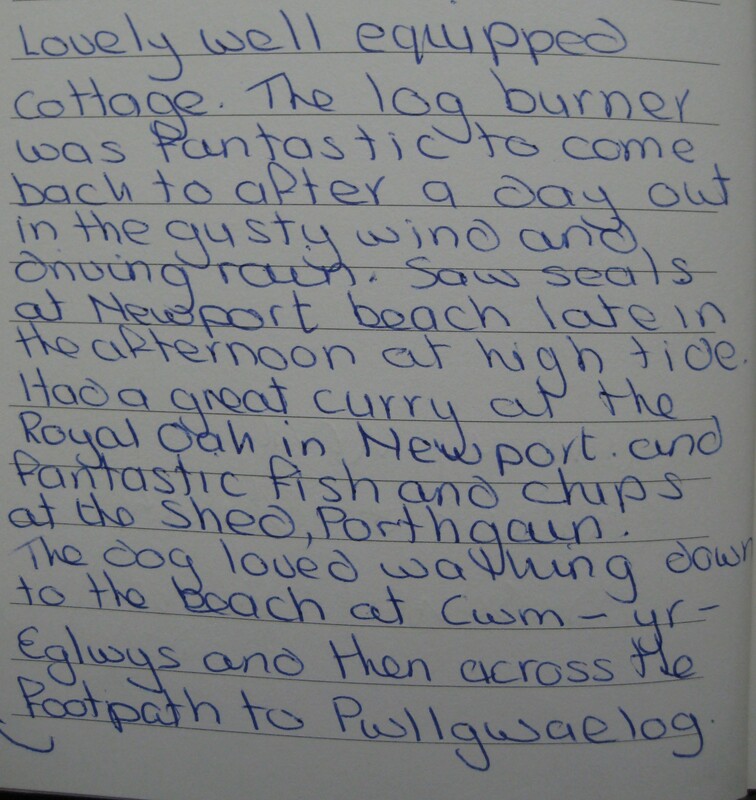 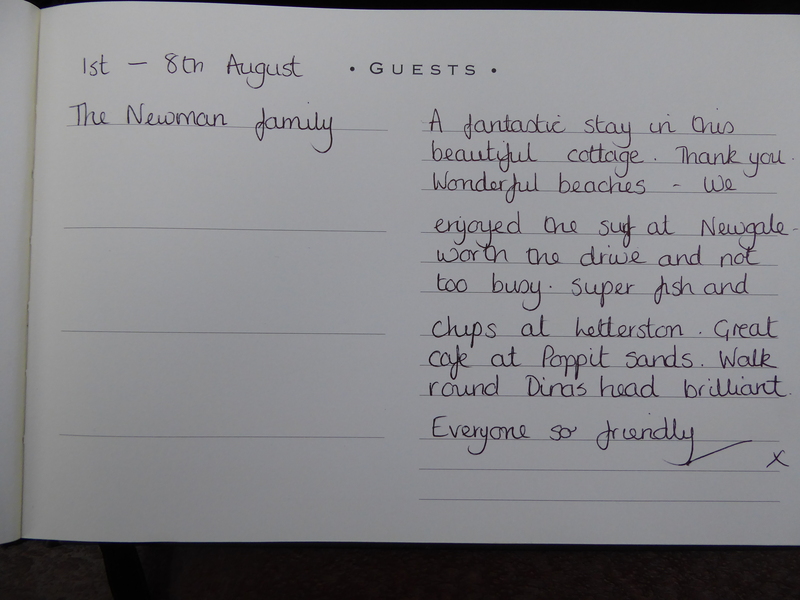 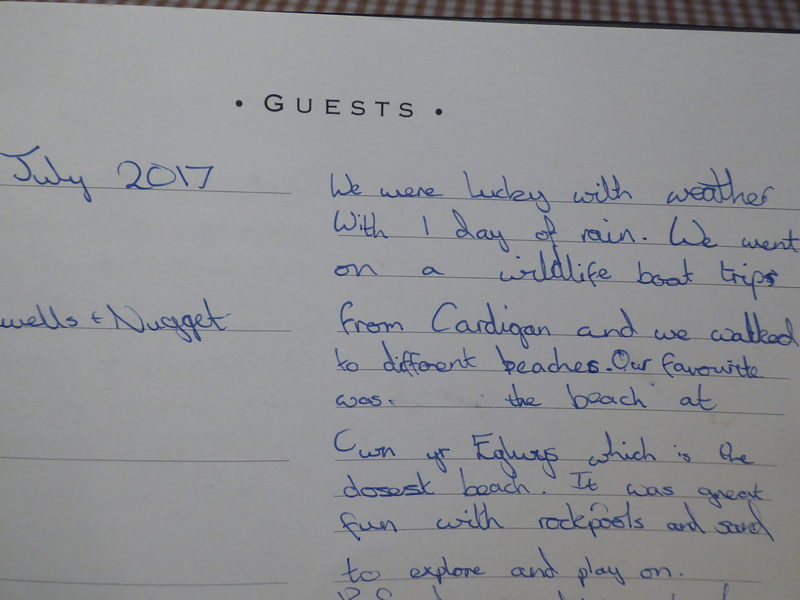 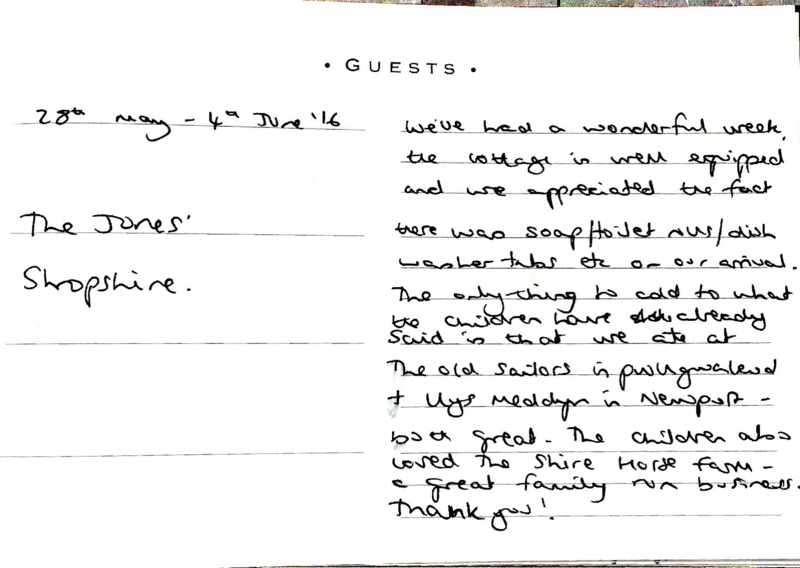 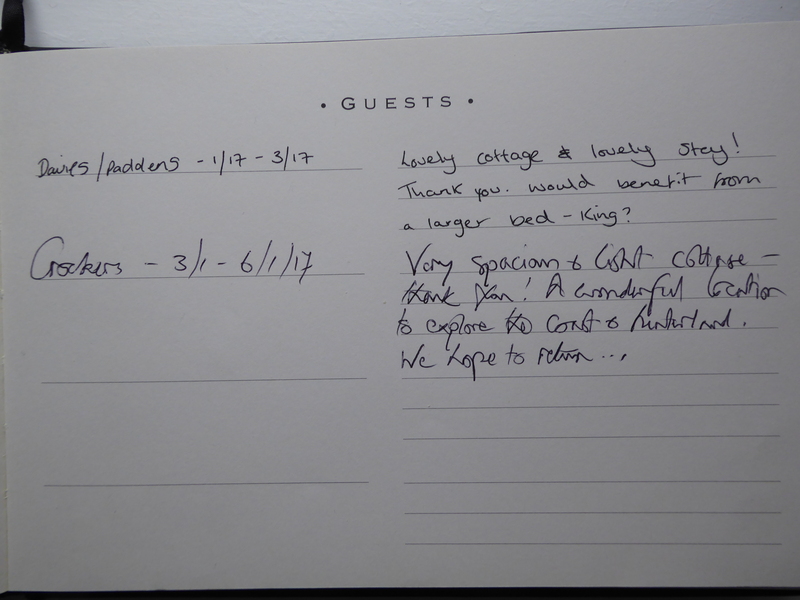 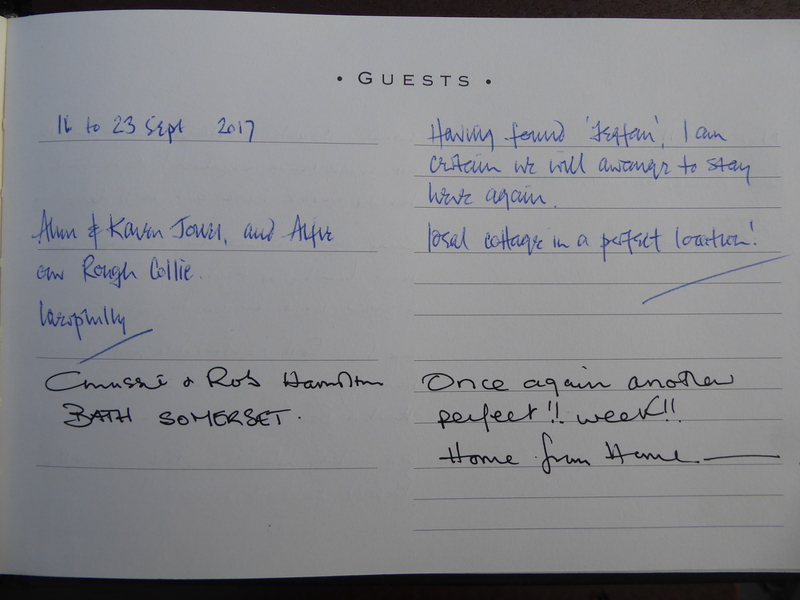 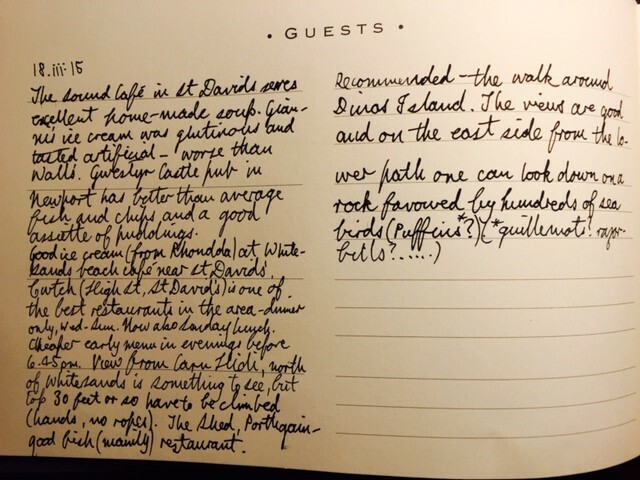 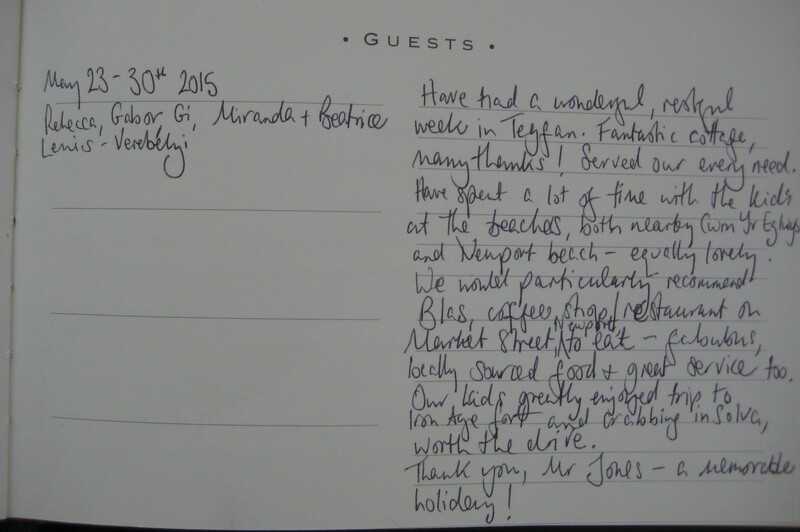 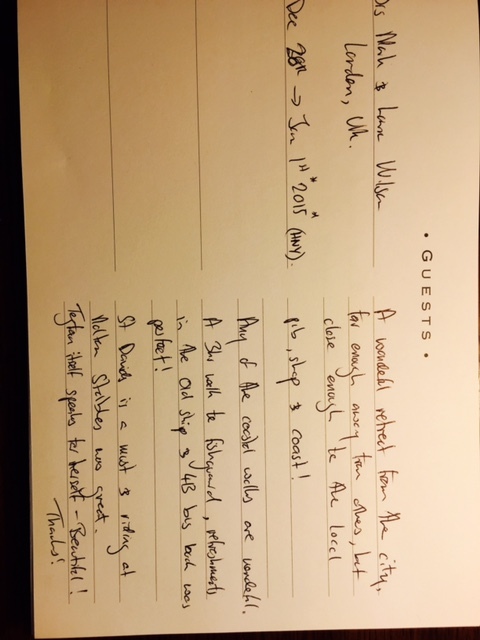 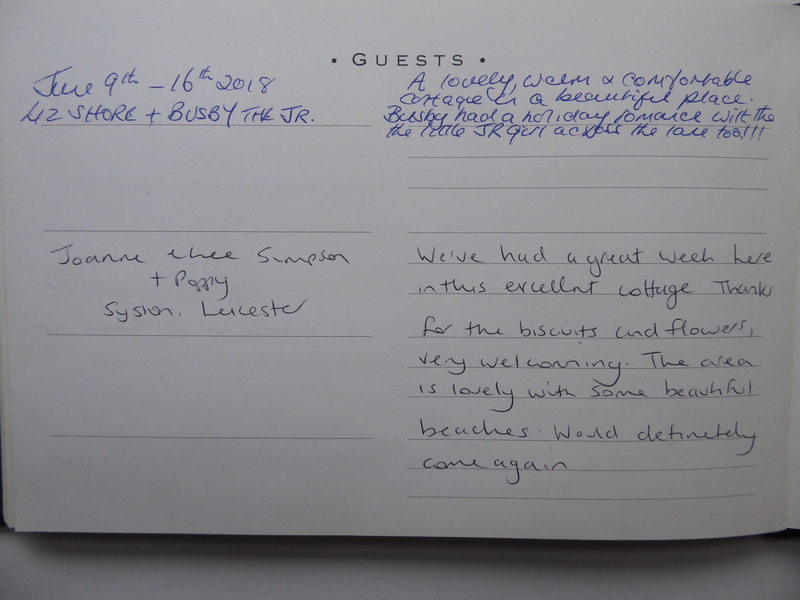 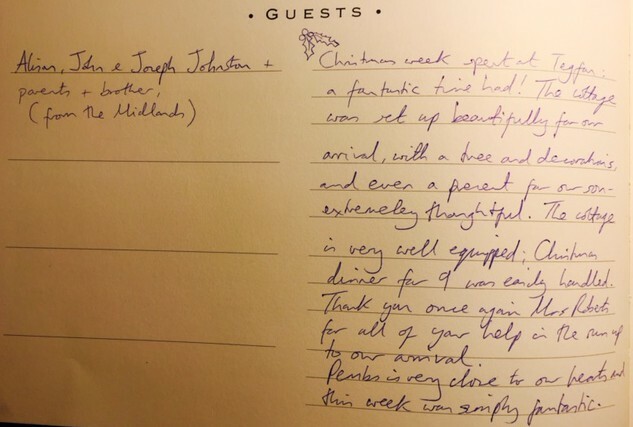 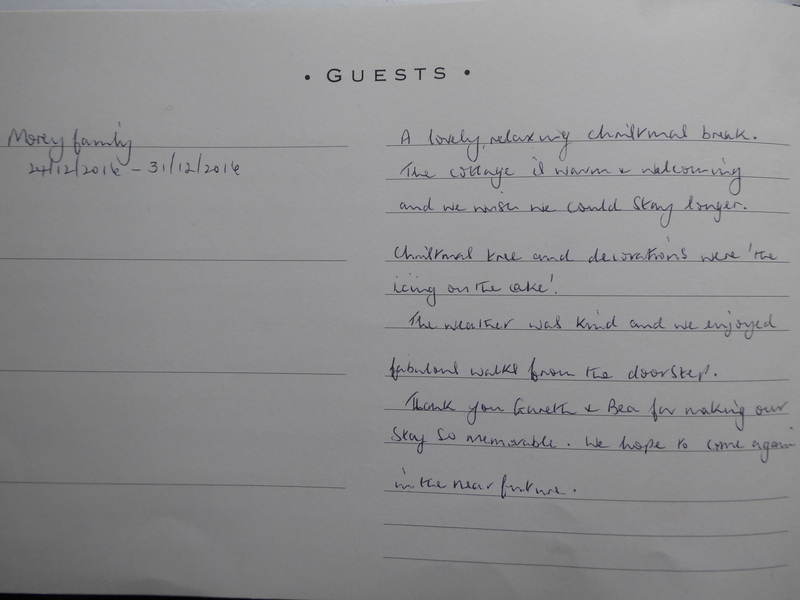 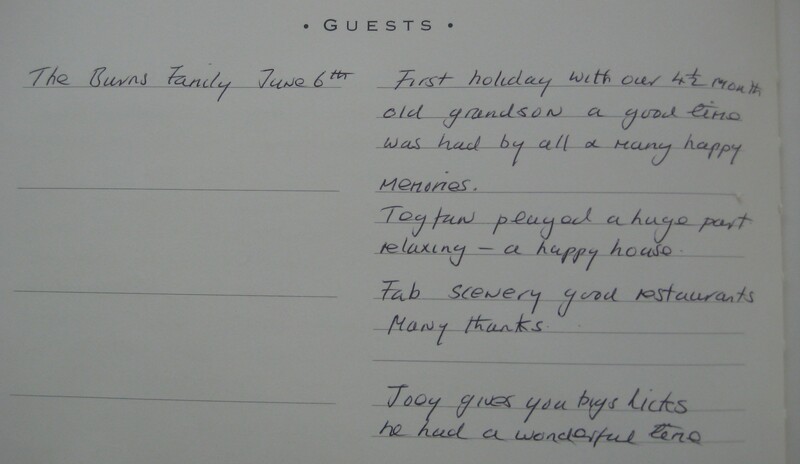 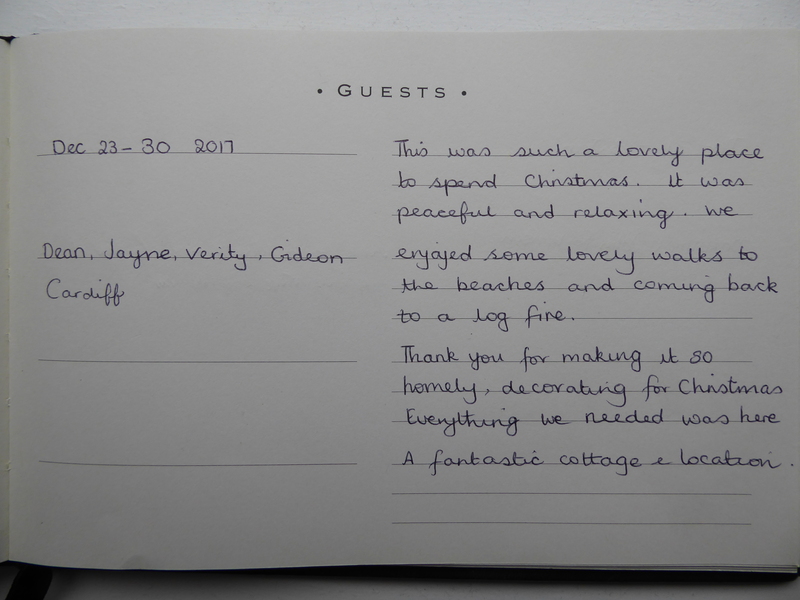 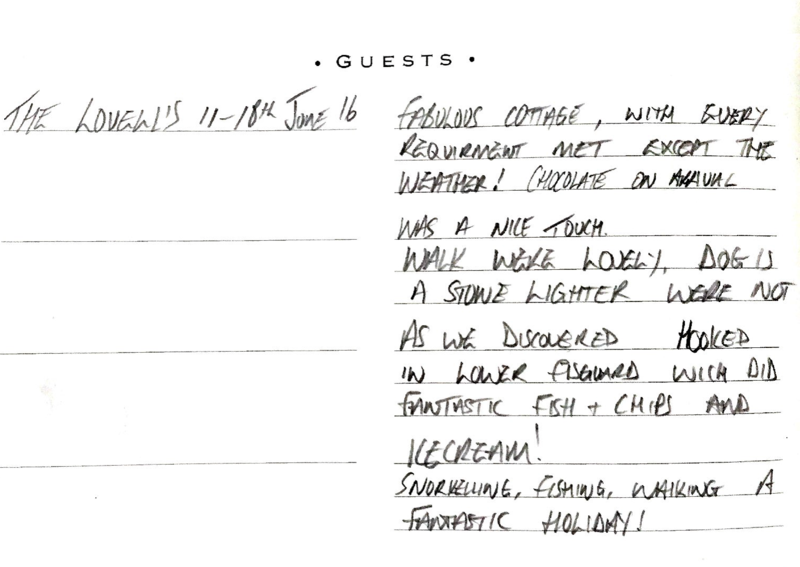 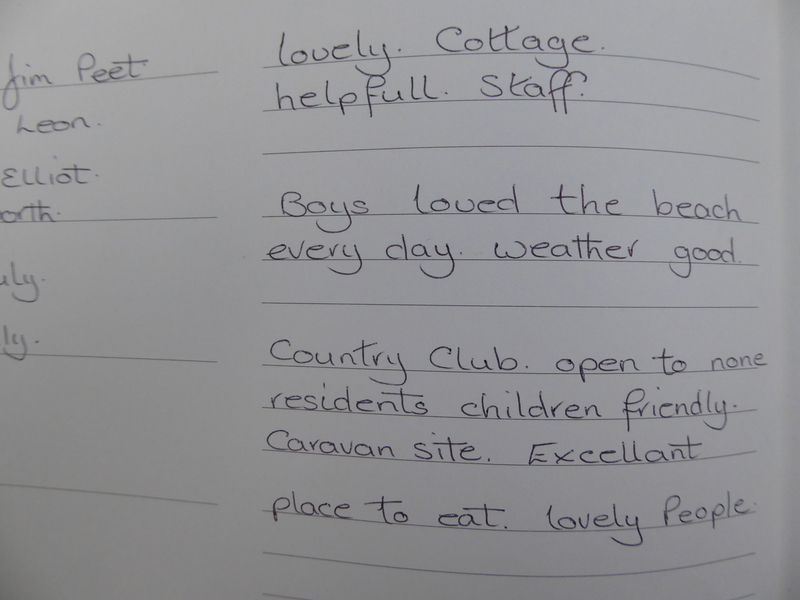 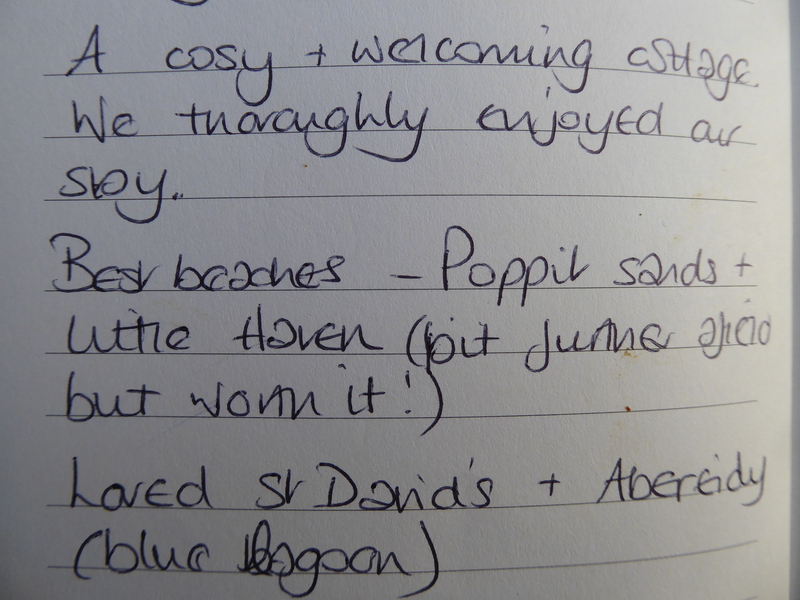 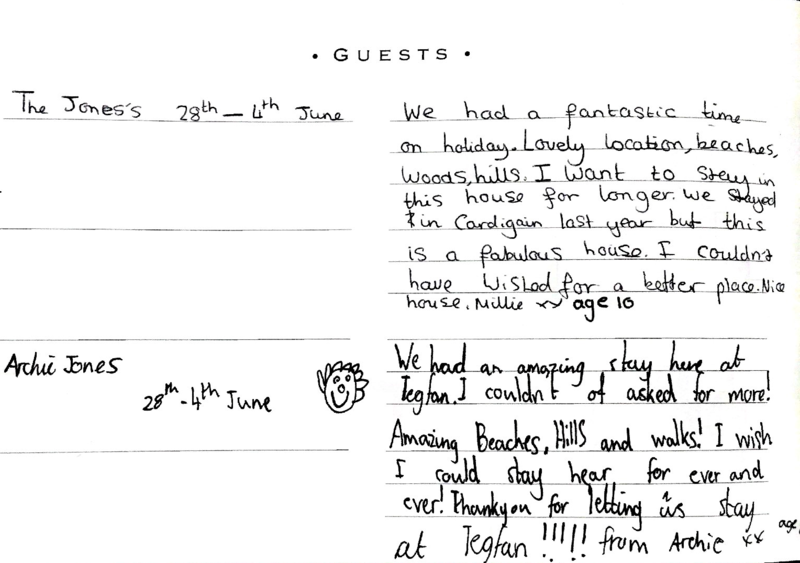 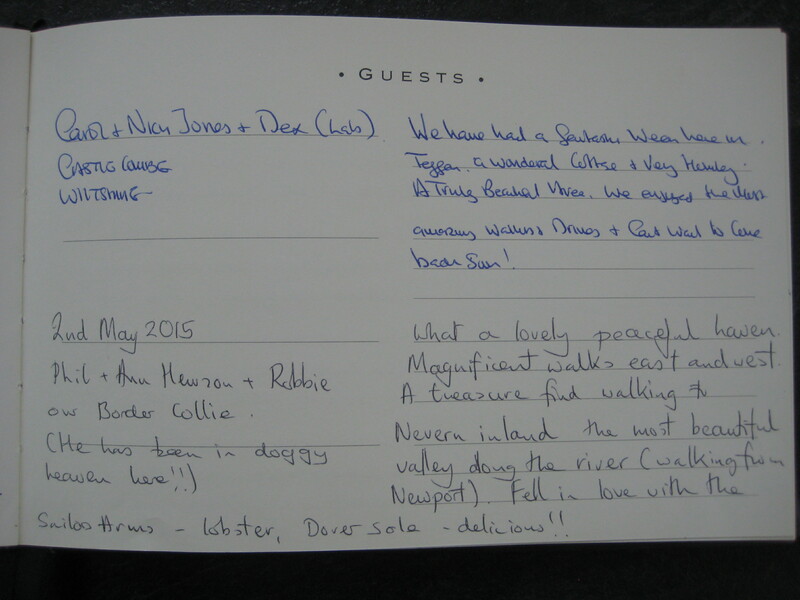 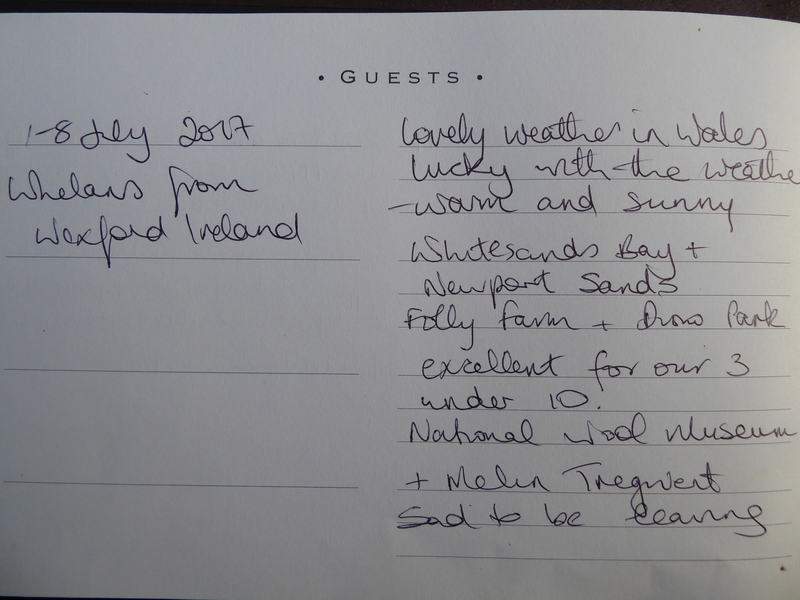 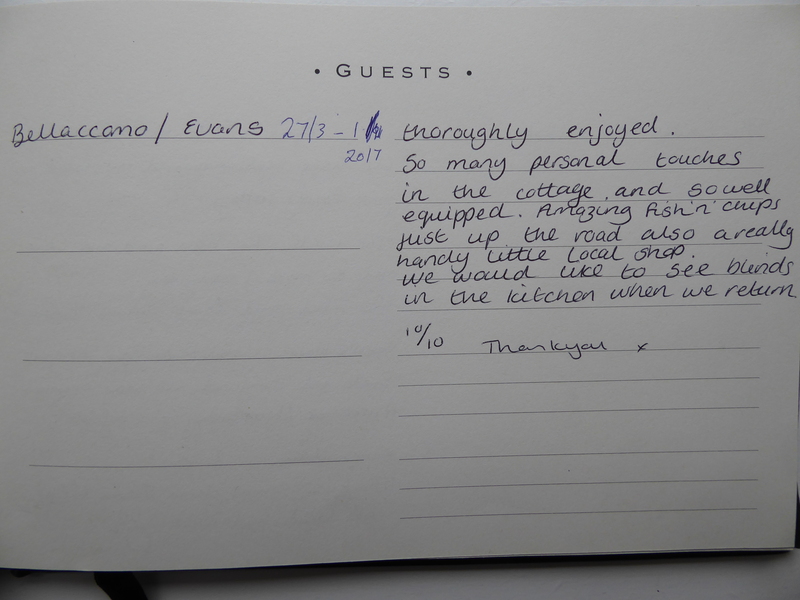 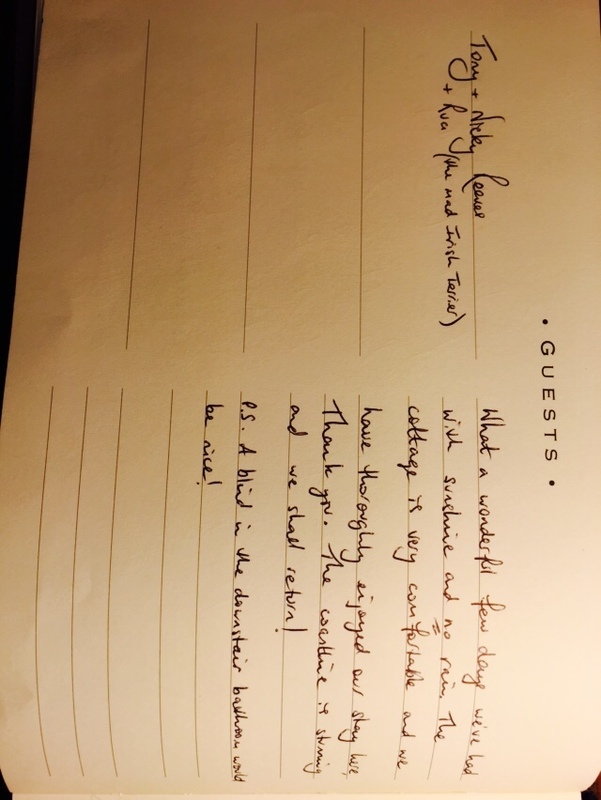 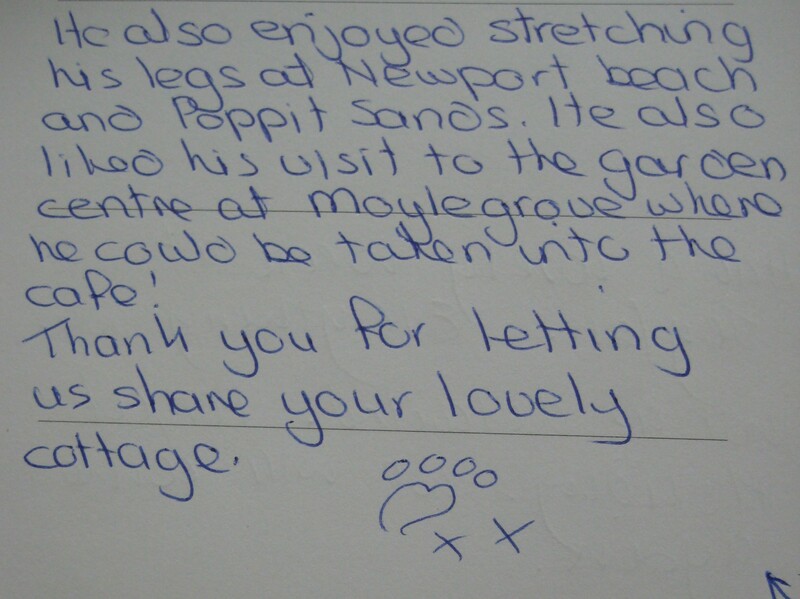 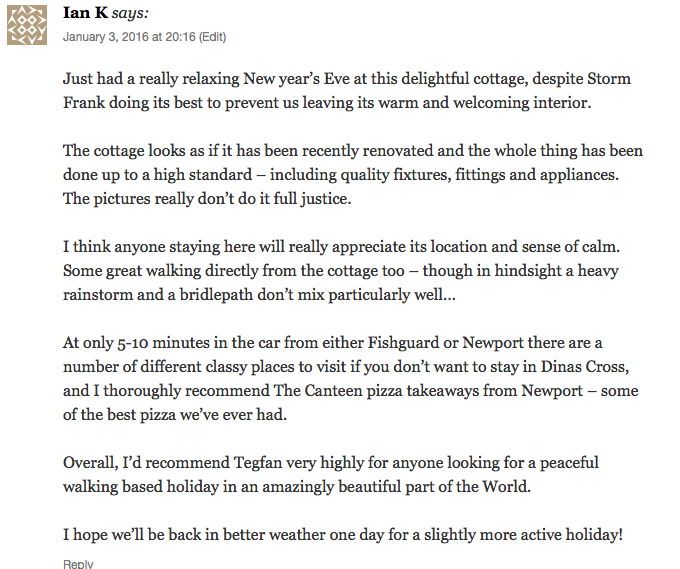 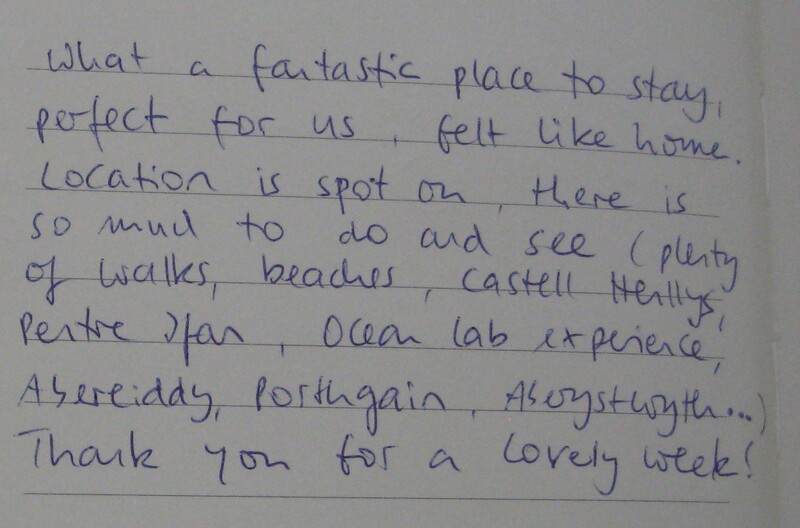 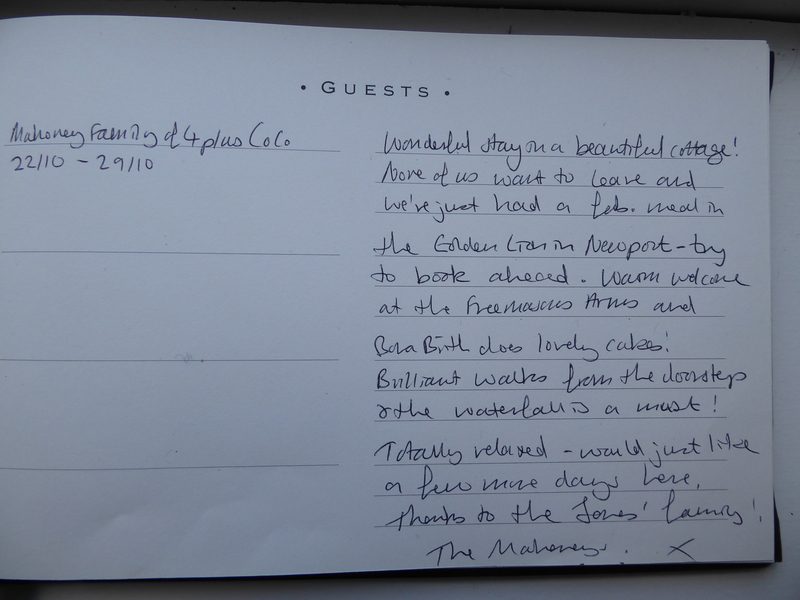 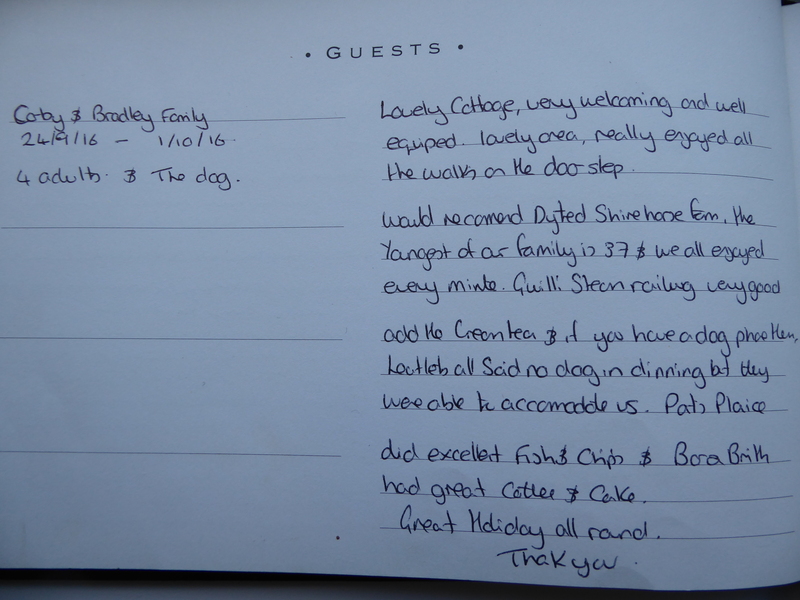 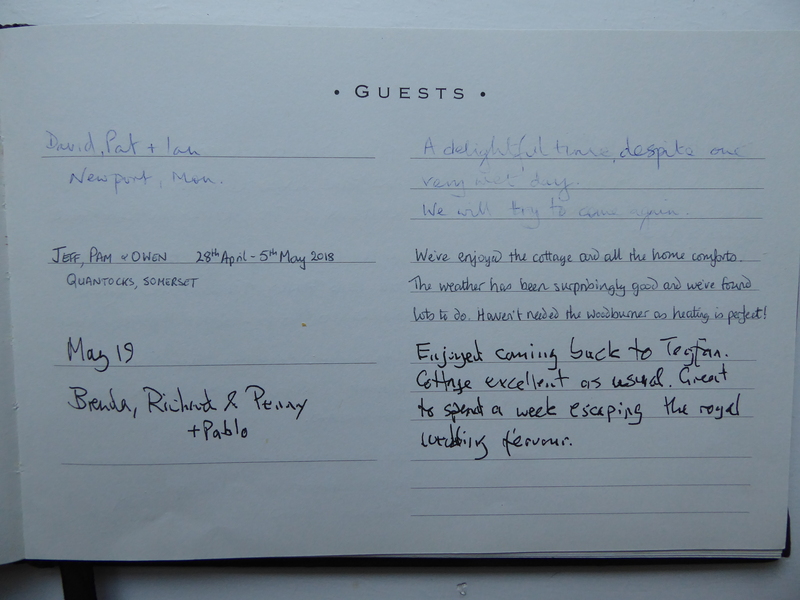 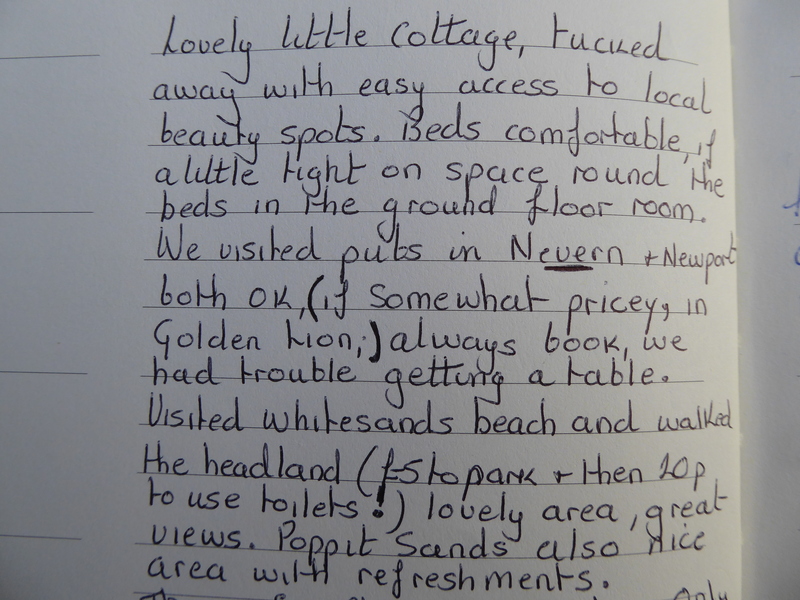 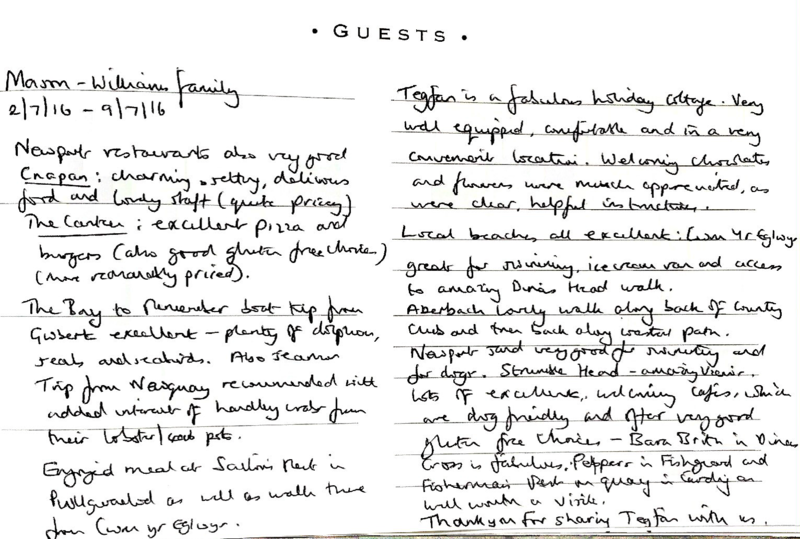 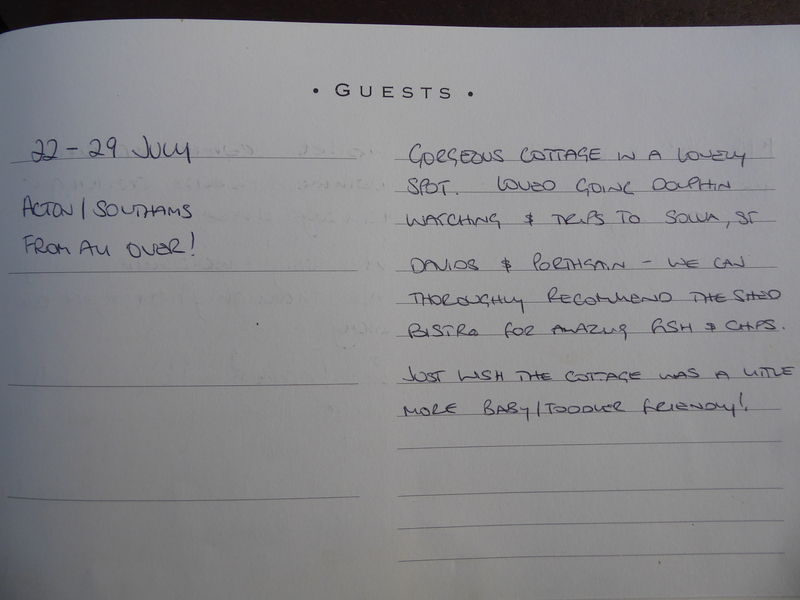 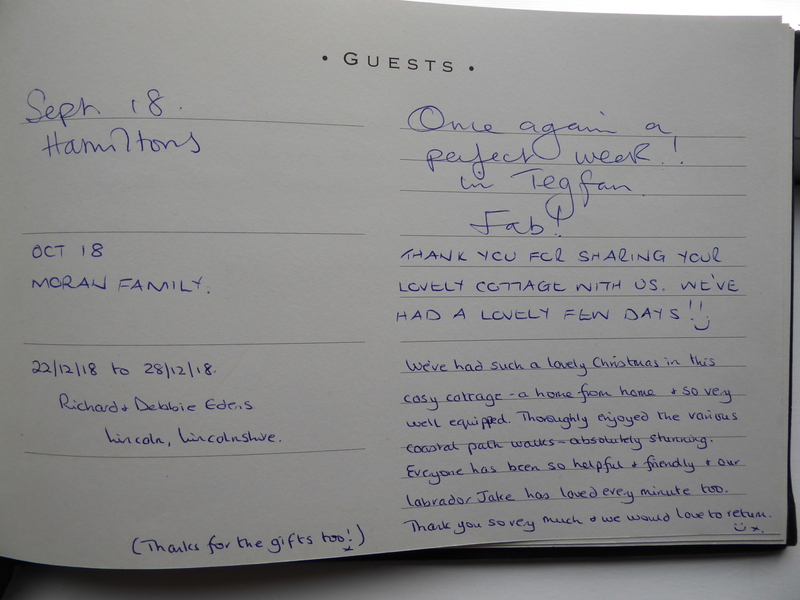 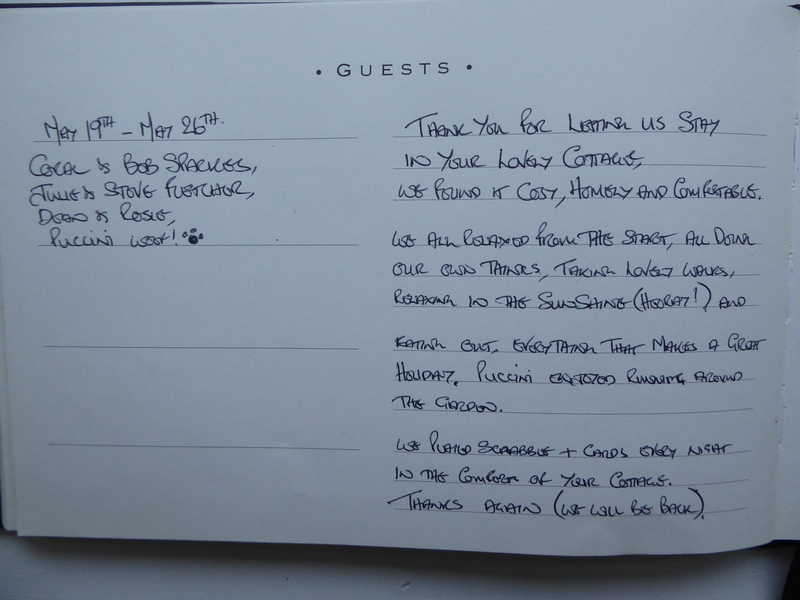 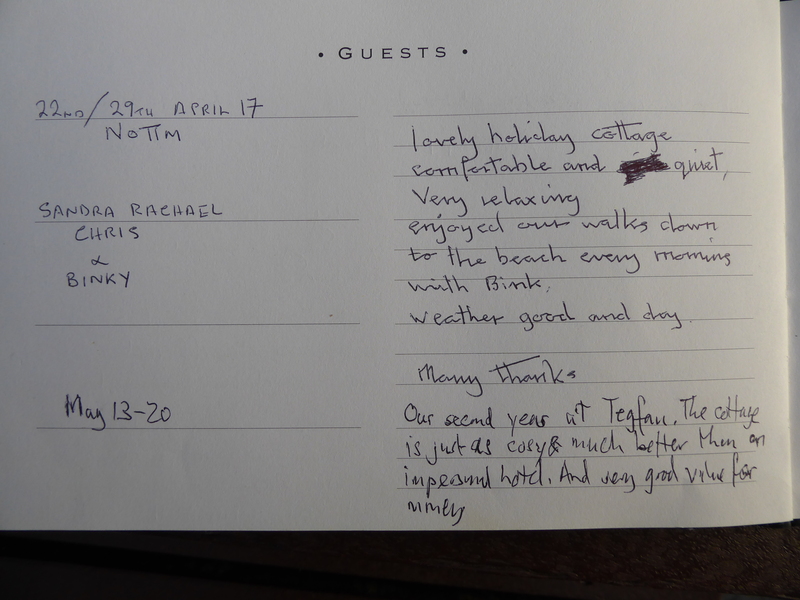 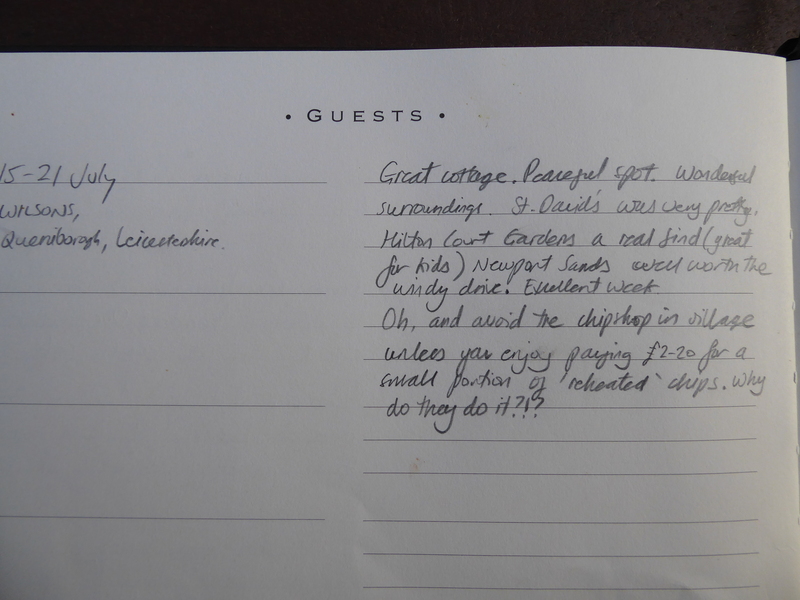 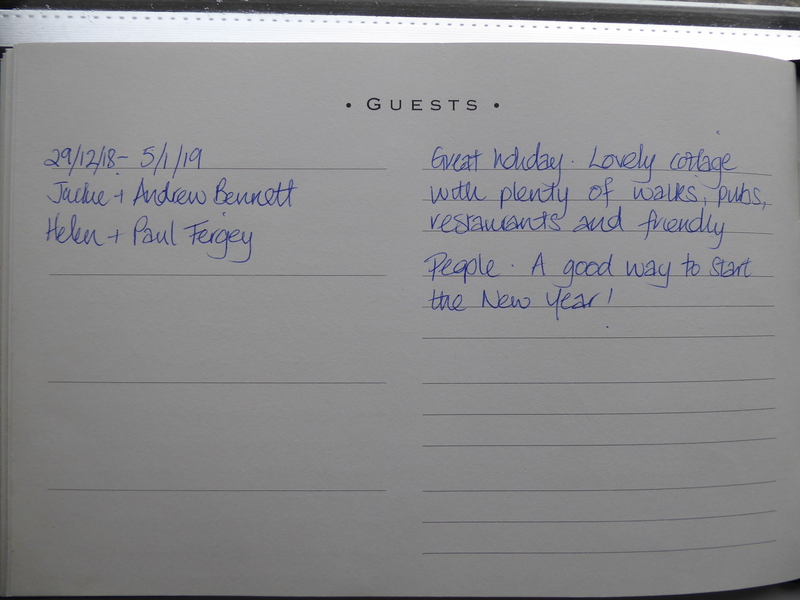 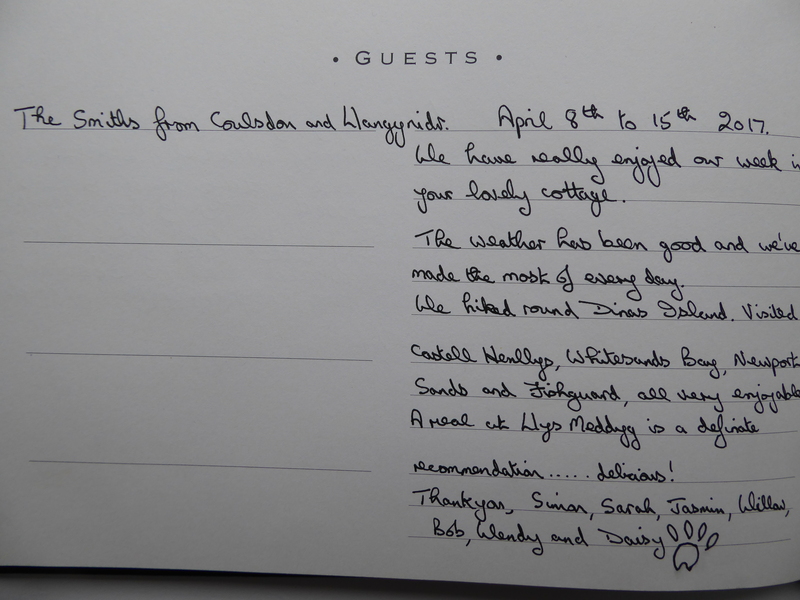 Here are the reviews from our visitors in 2013.